Original copyright: © 2002 Sony Music Entertainment Inc. Published 1983, 2002 Sony Music Entertainment Inc.
Coverd with permission: BMG Gold Songs OBO Monowise LTD. 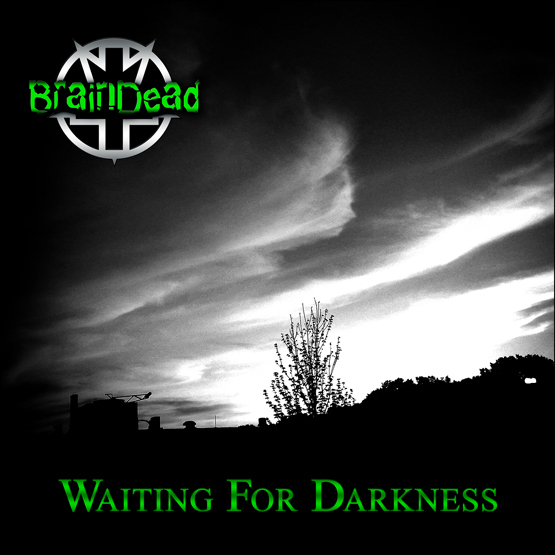 Recorded at BD-R, mixed, produced, engineered by EC5³M. Vocal engineering assistance by Ramon Gooblyn 2 R. Mastered by Mike Usifer at MasterWorks Studio. "Waiting for Darkness" was one of the best songs from the Bark at the Moon album, in my opinion of course. However, I felt it was rushed when it was originally recorded, maybe it wasn't, I don't know. Anyway, I choose to do this song mainly for fun, to officially debut my brand new SKG Guitar and to practice more on my personal recording & mixing skills. No other special reason. I'm still not a professional, but I believe the quality has come a long way since the "Choke Slam" days. Hope you guys enjoy this version, and it's my tribute to the madman, Ozzy Osbourne.